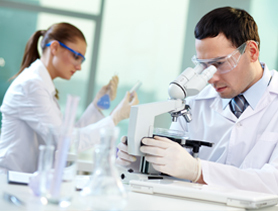 The Centre for Dermatology is at the forefront of conducting clinical trials. Our clinical trial team works side-by-side with our patients, from the initial screening to follow up appointments and beyond, to ensure a comfortable and rewarding experience. Contact our office to see what trials we are enrolling for today! © 2019 Cosmetic & Medical Skin Treatment Procedures - Thecentrefordermatology.com. All Rights Reserved.